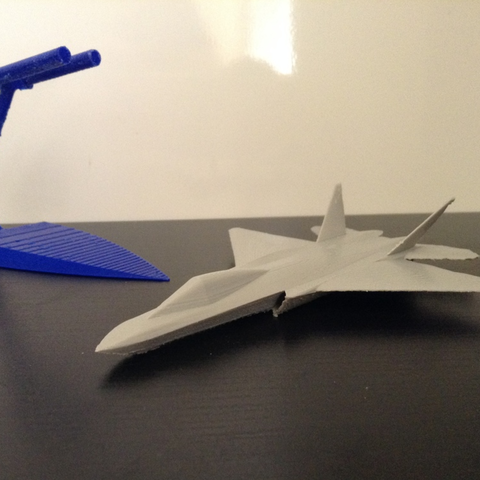 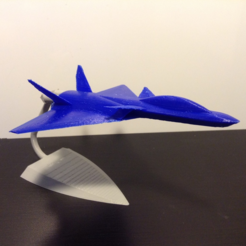 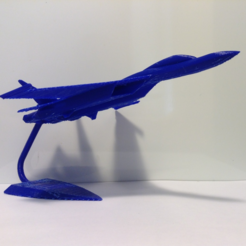 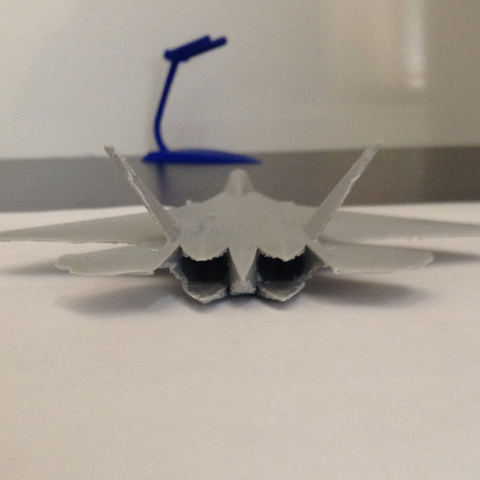 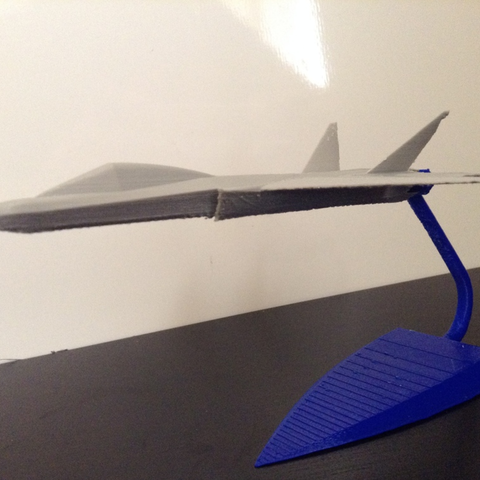 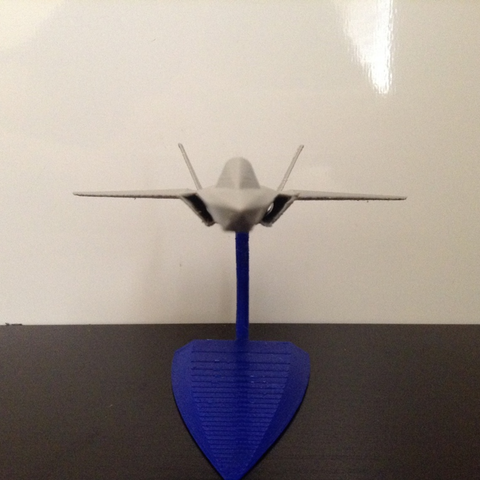 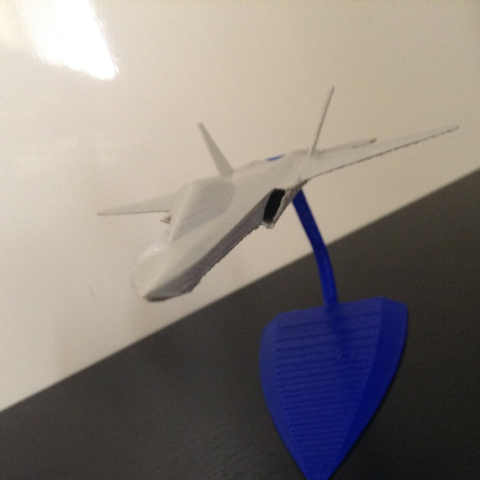 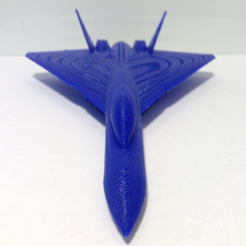 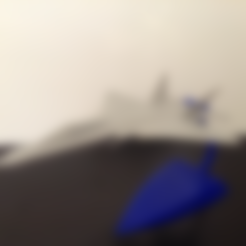 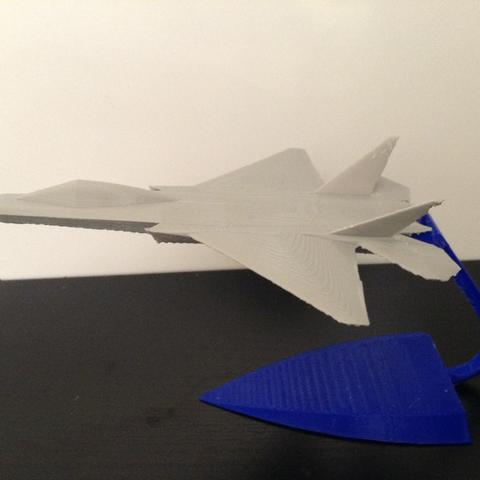 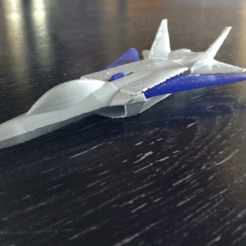 Inspired by the F-22 and the F-35, this is my second stealth fighter design. 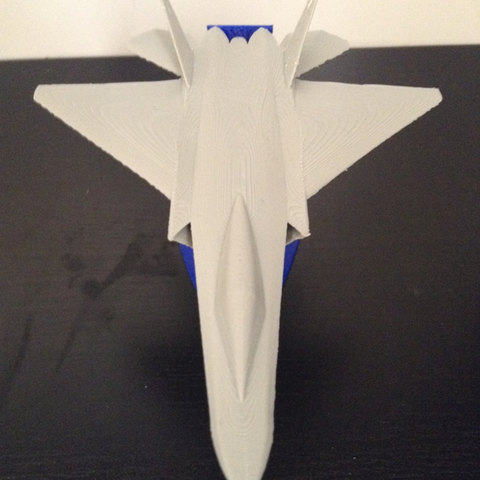 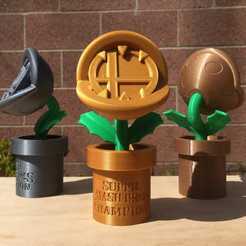 For this print I set the layer height or resolution to 0.08 mm. 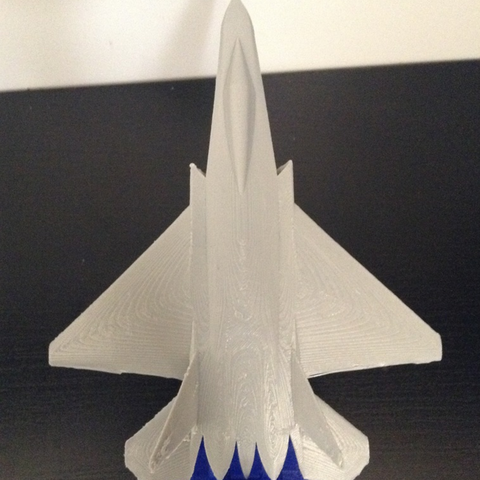 I suggest setting the layer height as thin as possible, because the 2D thrust vectoring nozzle is very thin, so if the layer height is thick like 0.2 mm. 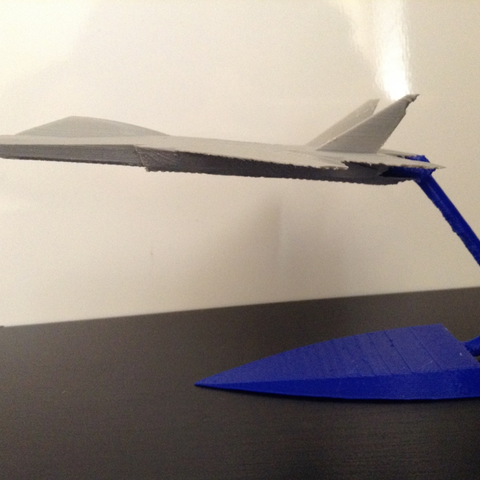 It might be weak and easy to snap off.